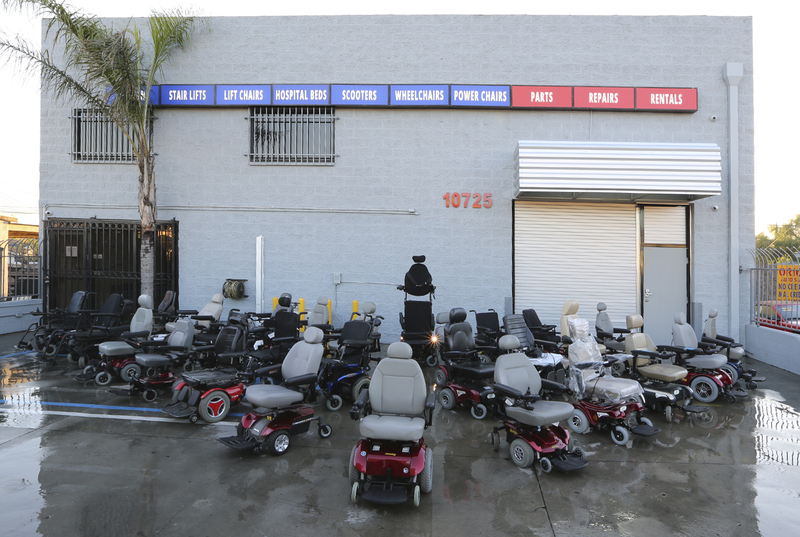 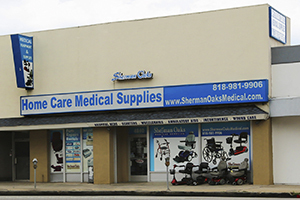 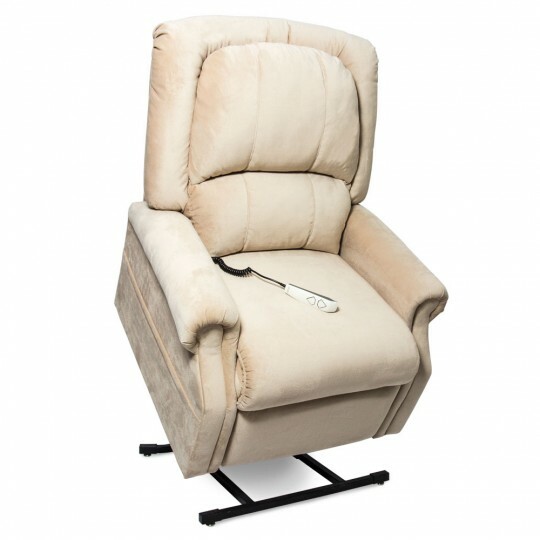 3 Position Lift Chairs are able to achieve an almost full recline. 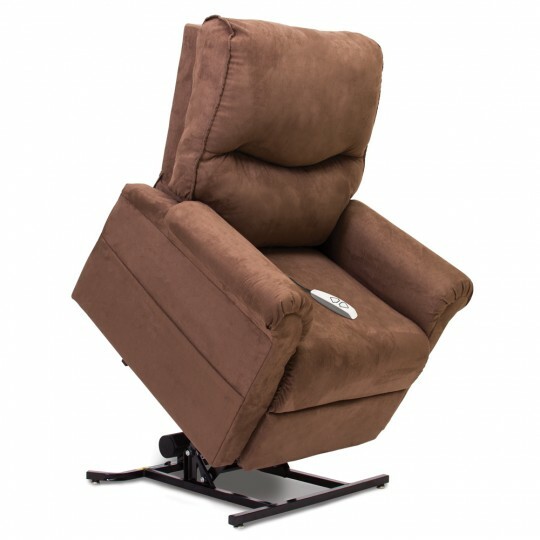 The 3 Position Lift Chairs' recline is suitable for sleeping, but doesn't do a flat recline which some people require (see Infinite Position Lift Chairs or Zero Gravity Lift Chairs). 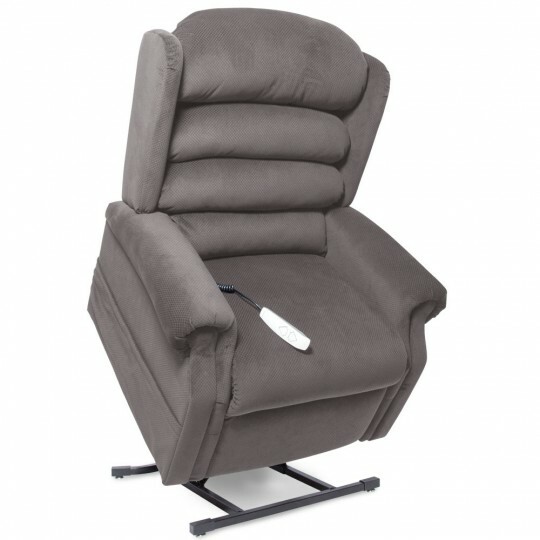 The 3 Position Lift Chair doesn't have separate motors for the back and the Ottoman, which means that you couldn't have the back reclined and the ottoman down... if the back goes down, the ottoman comes up. 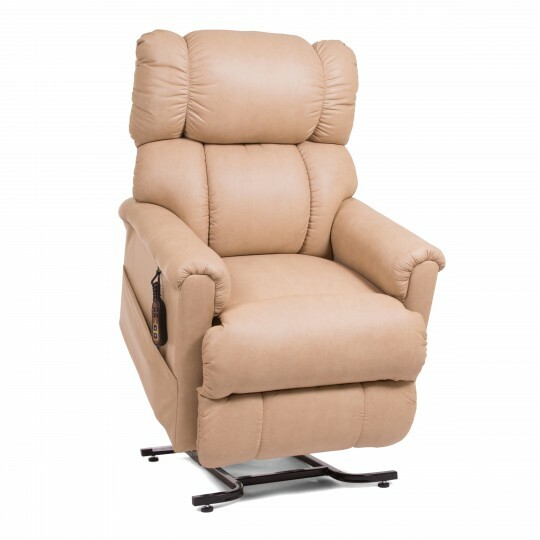 The LC-105 is a 3-position, full recline, chaise lounger. The NM-158 is a 3-position, full recline, chaise lounger. 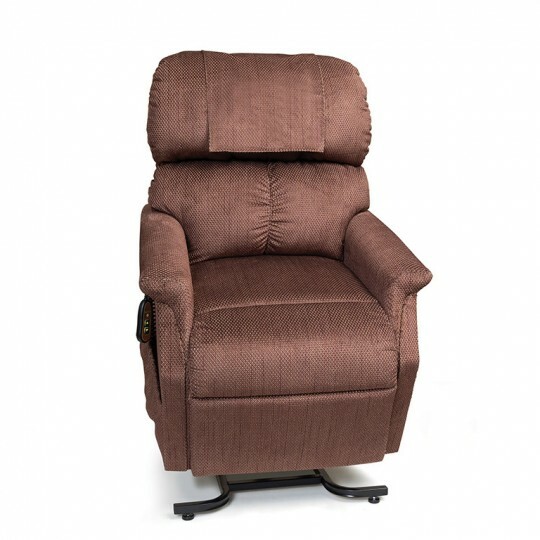 The perfect combination of a stuffed seam back with a soft supportive seat. 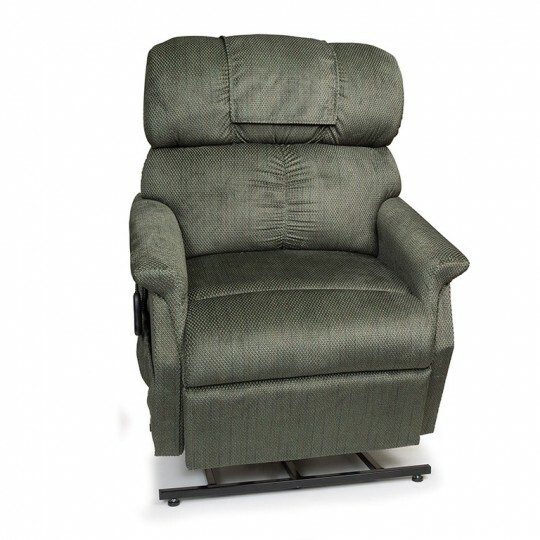 The L-225 is a 3-position, full recline, chaise lounger. 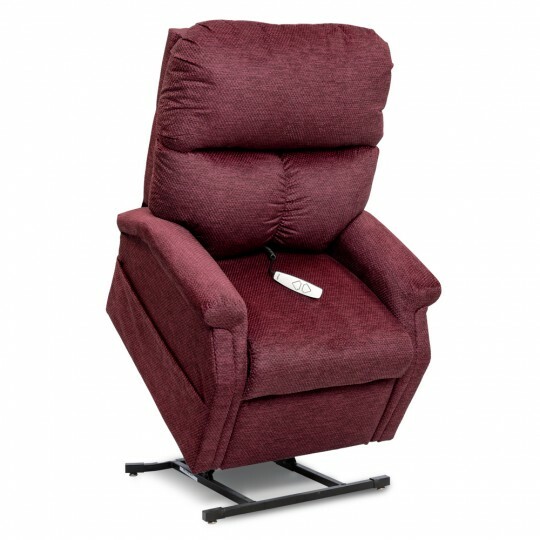 The LC-250 is a 3-position, full recline, chaise lounger. 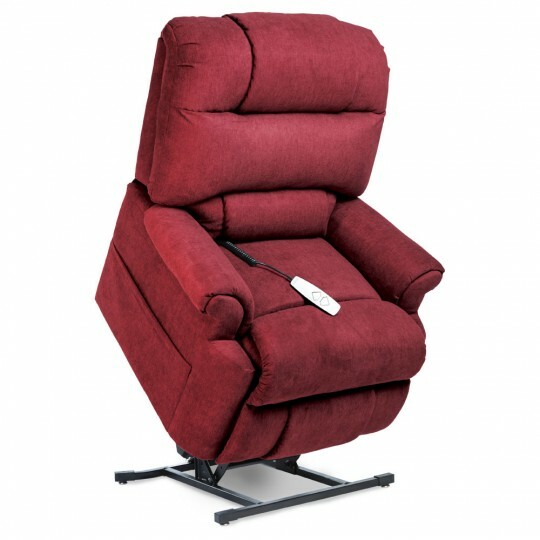 The LC-358 is a 3-position, full recline, chaise lounger. 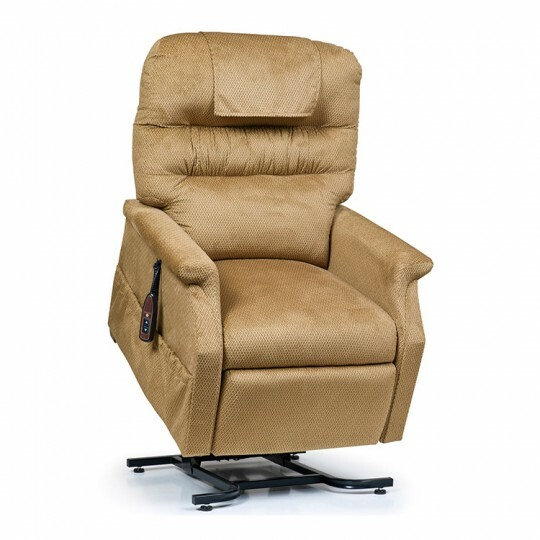 The NM-475 is a 3-position, full recline, chaise lounger. 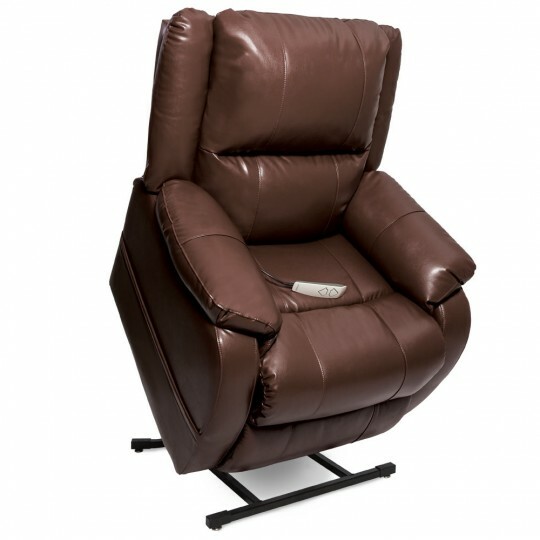 The LC-455 is a 3-Position, full recline, chaise lounger. 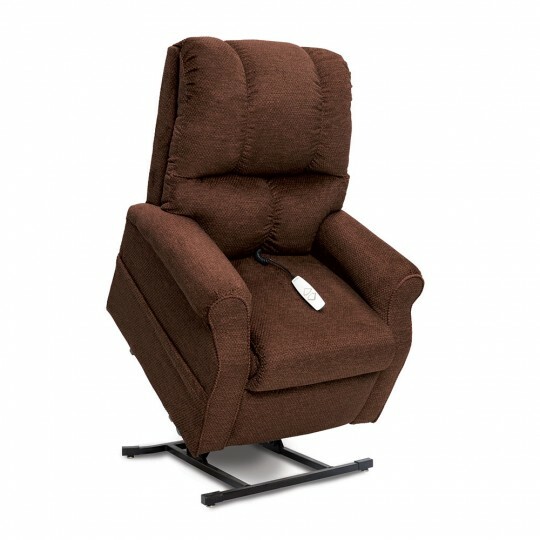 The NM-435 is a 3-position, full recline, chaise lounger. 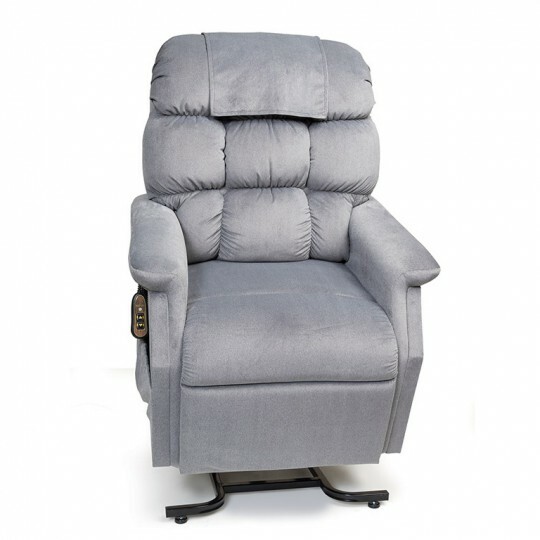 The LC-380 is a 3-position, full recline, chaise lounger. 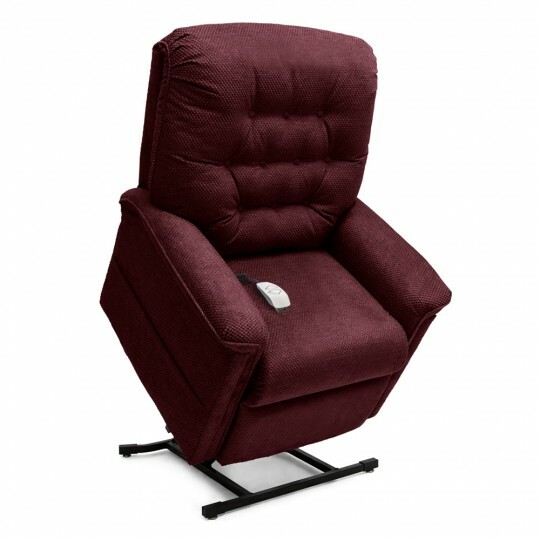 Perfect for those who need more space between armrests! 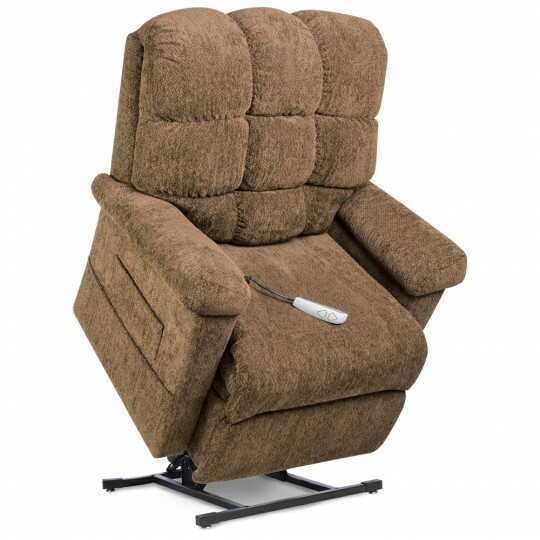 The NM-415 is a 3-position, full recline, chaise lounger.